The 45-year-old is travelling to Cromer in Norfolk to take part in the town’s infamous Boxing Day Dip with the target of raising £200 for the charity, which was set up following the 18-year-old driver’s death in a freak accident during a Formula 2 race in 2009. The foundation was created by Henry’s father, multiple world champion John Surtees OBE, to assist people injured in accidents return to community living, and also to use motorsport to improve young people’s education, training and skills in areas such as technology, engineering, fitness and the media. 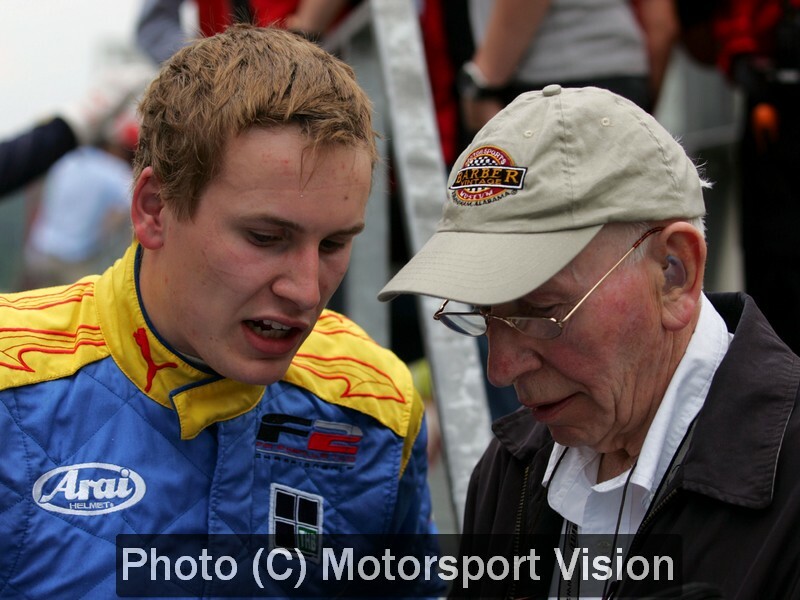 His words were echoed by Formula One test and reserve driver Sam Bird, who has worked with the Foundation in the past and was recently presented with the Graham Hill Trophy by Mr Surtees. 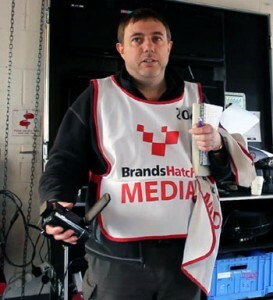 Andy, who teaches journalism as well as running the motorsport website and YouTube channel BritsOnPole, said: “No-one involved in racing will ever forget the awful day Henry died. My students are mostly the age he was, and this motivates me even more to support the foundation. Andy can be sponsored at http://uk.virginmoneygiving.com/AndyDarley – the page will accept donations up until a month after the event. Categorised under Site news, tagged under Andy Darley, Henry Surtees Foundation.